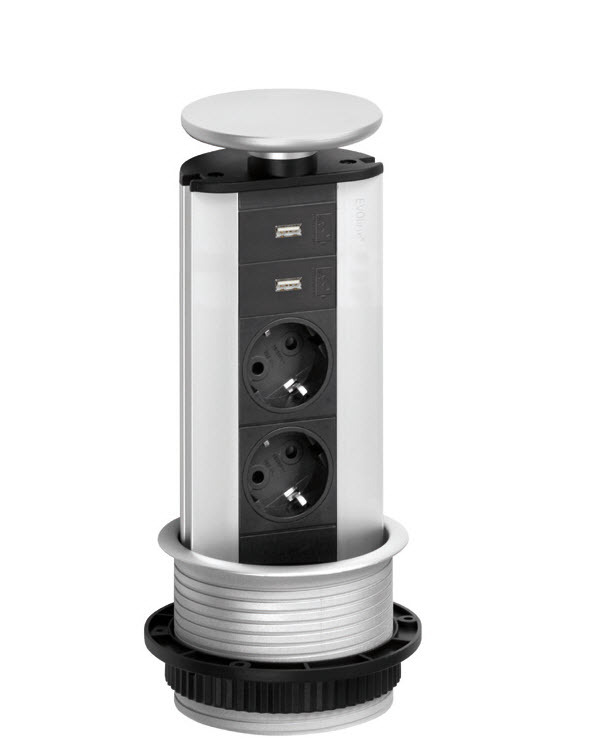 The pop up power outlet with USB charger, EVOline Port! 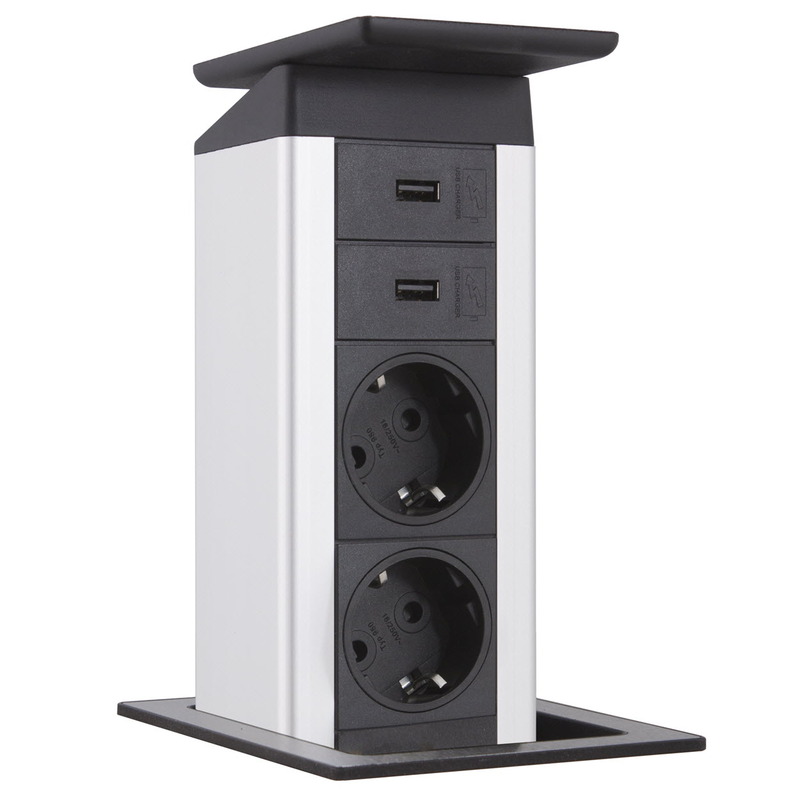 EVOline Port, pop up power outlet with USB charger. 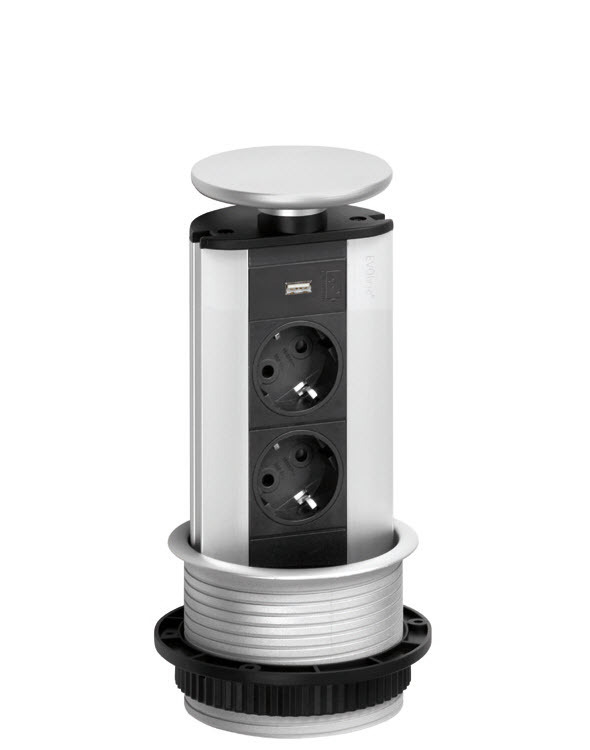 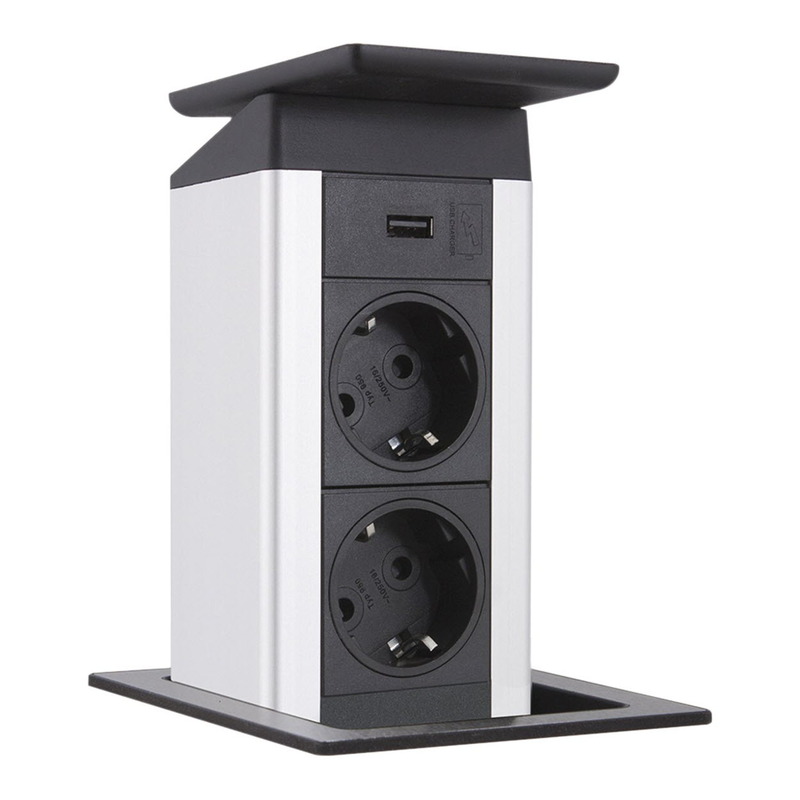 Combine power sockets, USB chargers data and multimedia connections into a single popup unit.